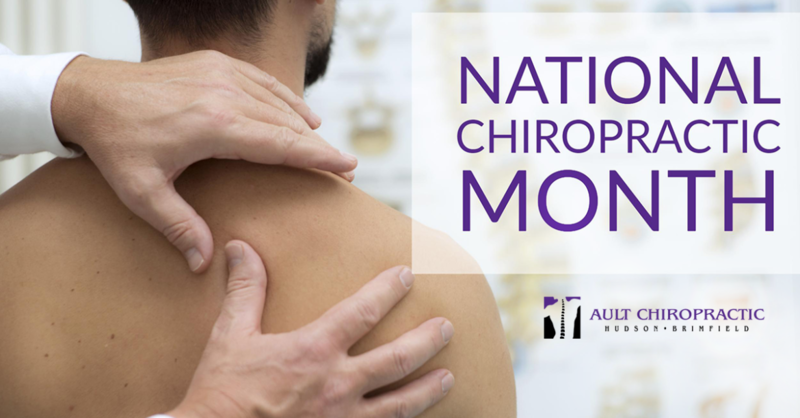 By Ault Chiropractic	| Oct 17, 2017	| Comments Off on October is National Chiropractic Month! 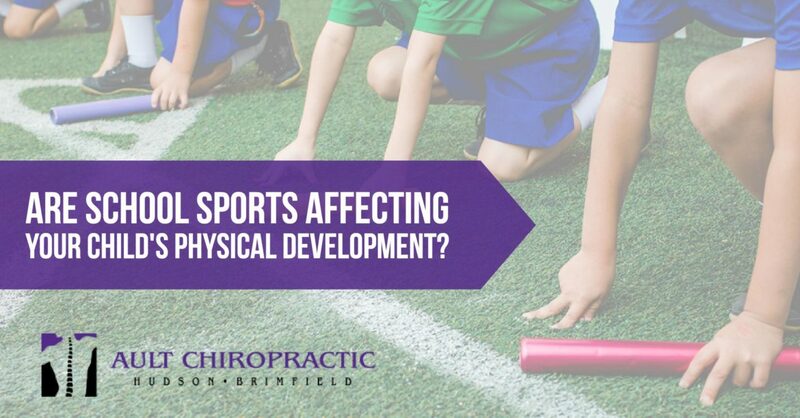 Are School Sports Affecting Your Child’s Physical Development? 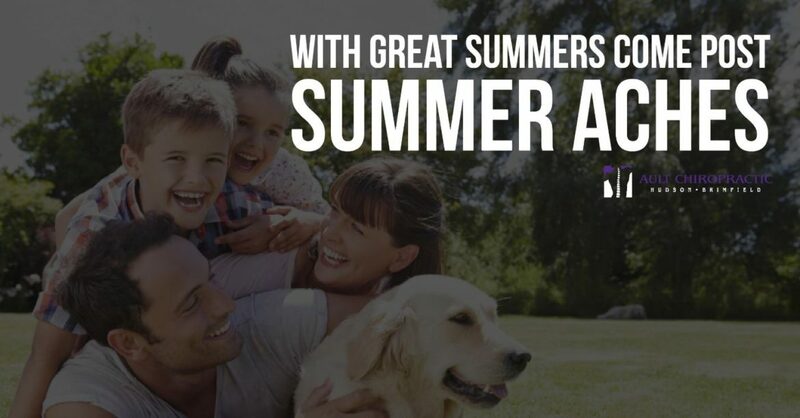 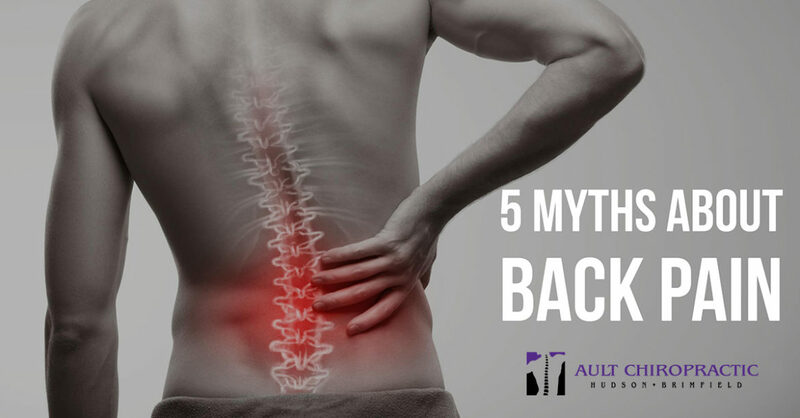 By Ault Chiropractic	| Sep 20, 2017	| Comments Off on Are School Sports Affecting Your Child’s Physical Development? 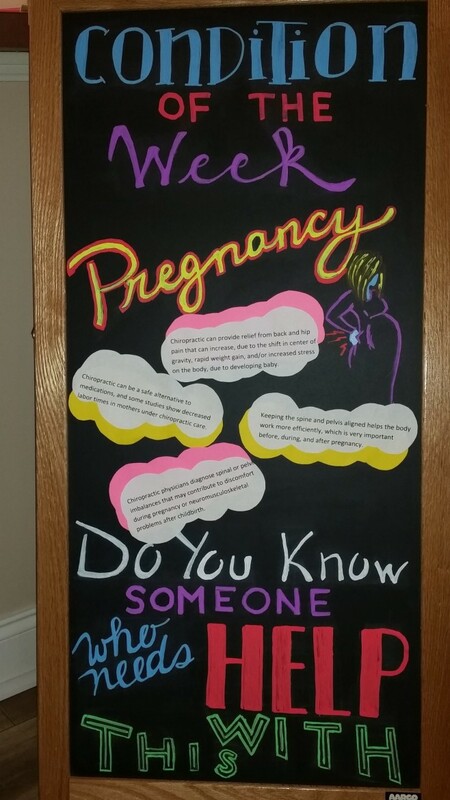 By Ault Chiropractic	| Feb 11, 2016	| Comments Off on Can Chiropractic Help During Pregnancy?